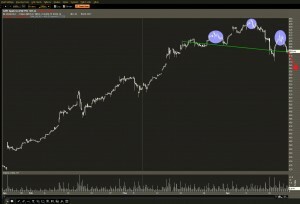 AAPL When To Take A Bite? "If you want to play this move, lets hope for a bounce tomorrow early. Then step in and buy the puts that expire tomorrow as AAPL options premium will be minimum. " Had you traded this strategy you could have purchased the $580 puts for $.50 they hit $9.55. That's $500 into $9,550. Not bad for a days work. It seems charts are working again, which brings me to AAPL next week. Earnings on the 24th after the close, grab your popcorn. AAPL has to beat and beat big. But.... AAPL is well off its highs, and I don't think AAPL is going much lower. 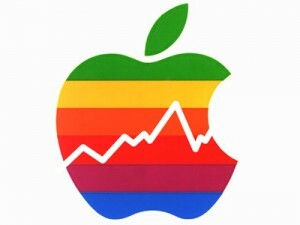 AAPL may hit $565 on Monday and trade in the $565 - $80 range until Tuesday night. AAPL any dip will be bought post earning. Heck AAPL stock is the new safe haven. Let's hope on Wednesday morning for a 3-4% down day to start for AAPL. We will then pile into the calls on the cheap and laugh our way to the bank. That is exactly what we did today with the SNDK calls. I bought 50 of the SNKD $36 calls for $300 and sold for a huge profit later in the day. Those $.06 calls hit $.65. Or $300 into $3,250 had I held to the high. AAPL there will be plenty of chances, I think the best ones lie for option trades the day after earnings, not that night. Options? What the heck are options? Let's keep it simple. 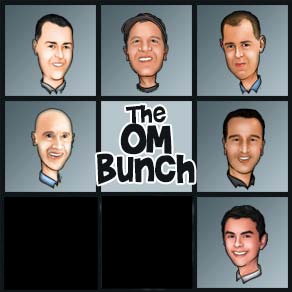 Options trade like stocks, and as long as you sell them before they expire your never have to exercise them. 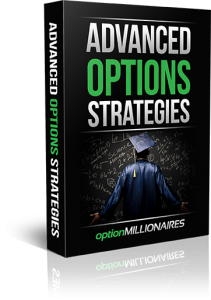 What options do is offer you the chance to turn a 1-2-3% move in a stock into a 100%+ gain for you. 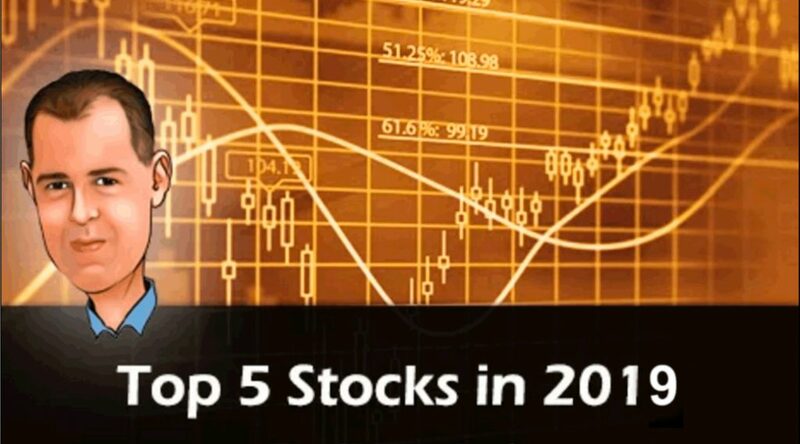 If you think a stock is going to move up or down 5%, you could buy an option on the stock instead of going long or short the stock. For instance you liked EBAY yesterday. EBAY was to report earnings after the close and you thought their earnings were going to be good. You could have went long the stock, or you could buy a call option. When you buy a call option it means you think the stock is going higher. A put option is betting on a decline in the stock. So you went long EBAY.. congratulations EBAY soared over 14% today. Had you bought $10k worth of EBAY stock you would have made $1,400. 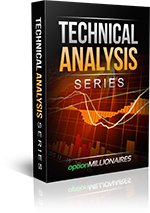 Had you simply bought a call option in EBAY you would have made substantially more money and had to risk much less of your capital. The EBAY $37 calls closed at $.27. You could have spent $270 on EBAY calls betting on a gain in price after earnings. That would amount to 10 contracts. Those $37 calls hit $4.84 today. That $270 purchase of EBAY calls could have been sold for $4,840 at the high today. $270 into $4,840. You could have played it safe and went close into the money. You could have spent $1,310 on the $35 calls. 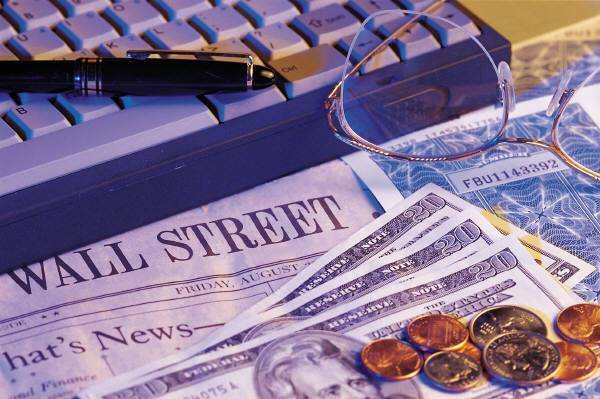 While you expected a big move, you wanted to stay close to the money and limit possible losses. You bought ten contracts. Those contracts hit a price of $6.10 today or $1,310 into $6,100 and that is from playing it relatively safe.. Where else can you get these type of returns? 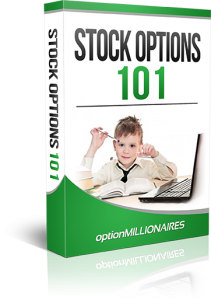 Stock options offer the chance to take a modest return on a stock and turn it into a huge profit. 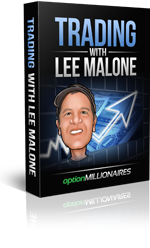 After trading stock options you may never go back to trading an actual stock again. 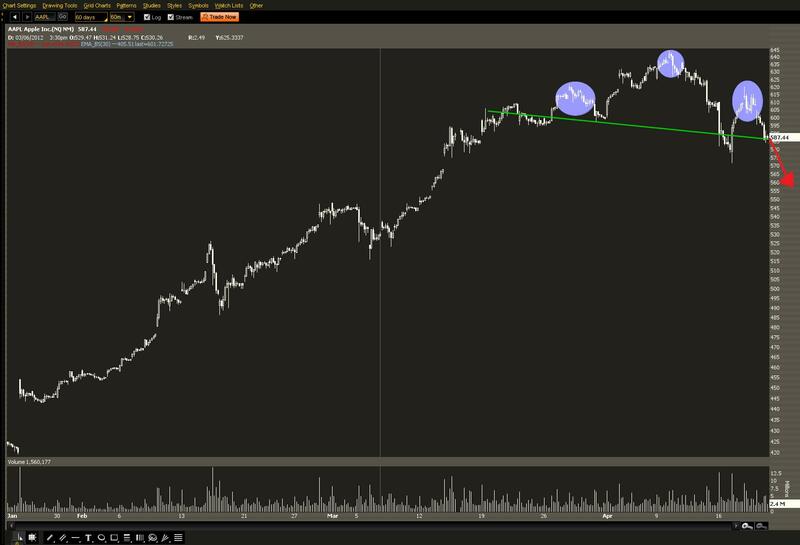 If you still believe in charts after more than 3 years of centrally planned market manipulation, than I think you need to stay away from AAPL for another few trading session. It's not a perfect setup but AAPL has formed a head and shoulders over the last few weeks which means the risk for more downside is great. If you want to play this move, lets hope for a bounce tomorrow early. Then step in and buy the puts that expire tomorrow as AAPL options premium will be minimum. You could move out to next weeks puts but in my view they will be too expensive. I don't think AAPL will fall below $550, if it does than I will be looking for $500 puts. So yes you can risk next weeks $525 puts, if we break $550 those should be a nice profit. I think the play is for a bounce tomorrow early and then a fall the rest of the day into the close, meaning buy weekly put well after the open. I will be having a live Q & A on Monday April 23rd from 7pm to 8pm. 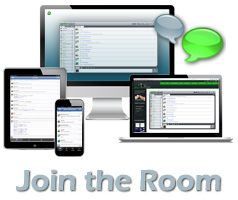 I am hoping to have the live desktop up and be on audio, while you can ask your questions via the chat console. This will be available for those with the education package and above. 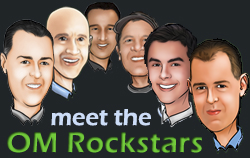 Also check the new calender feature at the bottom of the site for upcoming events. Some maybe site related, while others maybe stock related. While any important items will be sent via email, it is a good resource to have so that you don't miss anything. There will be an Stock Options Class On Sunday April 29th at 10PM. 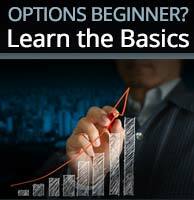 Beginner Options and more by UPB. I might slip in a few of my strategies as well.